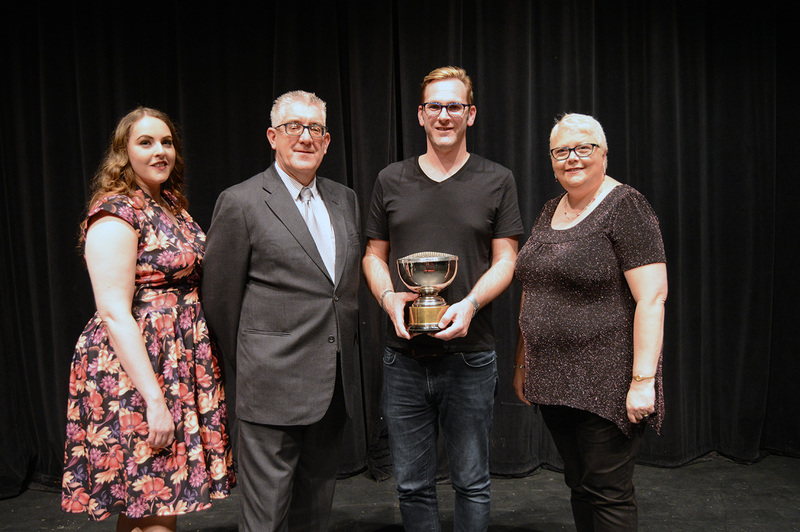 The curtain comes down on the Rep’s 2018 one-act play competition. 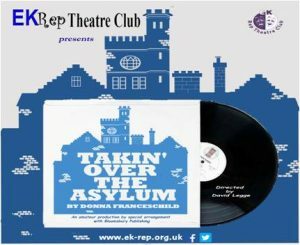 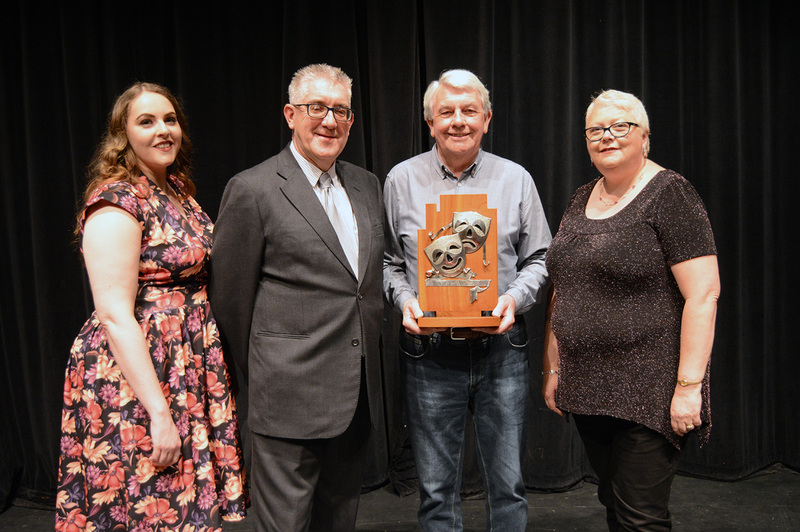 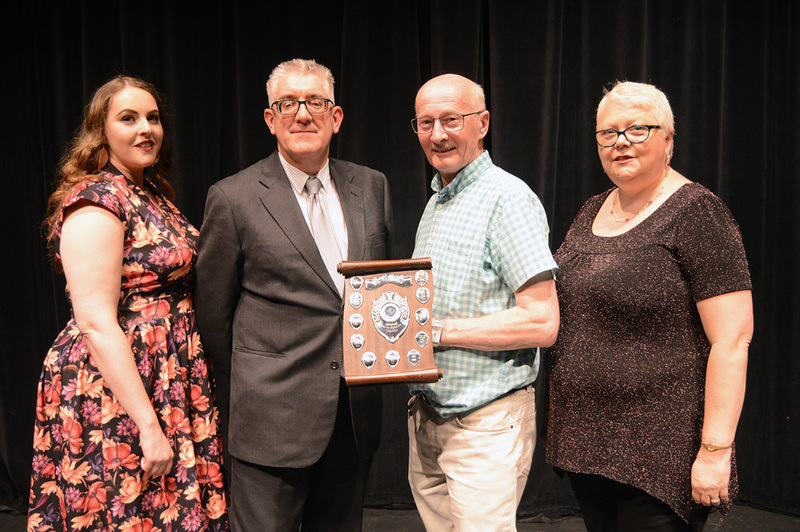 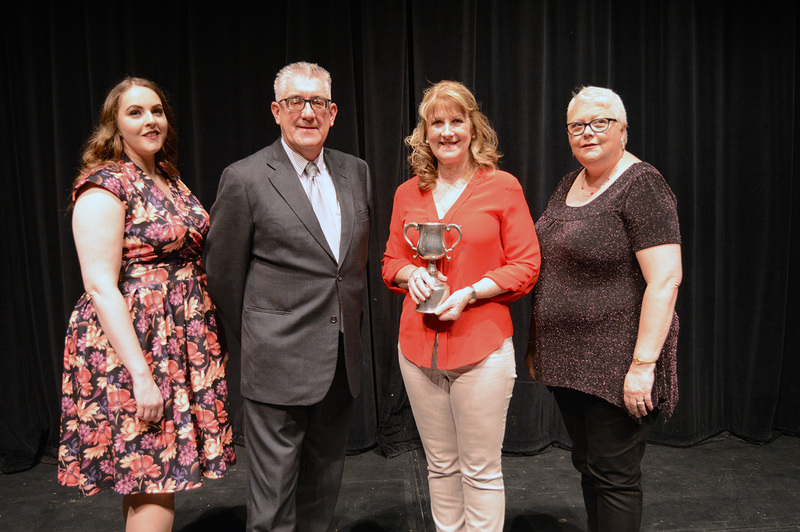 East Kilbride Rep Theatre Club’s festival of one-act plays, EK RepFest, has come to an end for another year, and, as has been the case in previous years, the quality of performances on offer was of the highest standard. 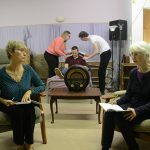 The participating groups ensured each night’s audience went home thoroughly entertained. 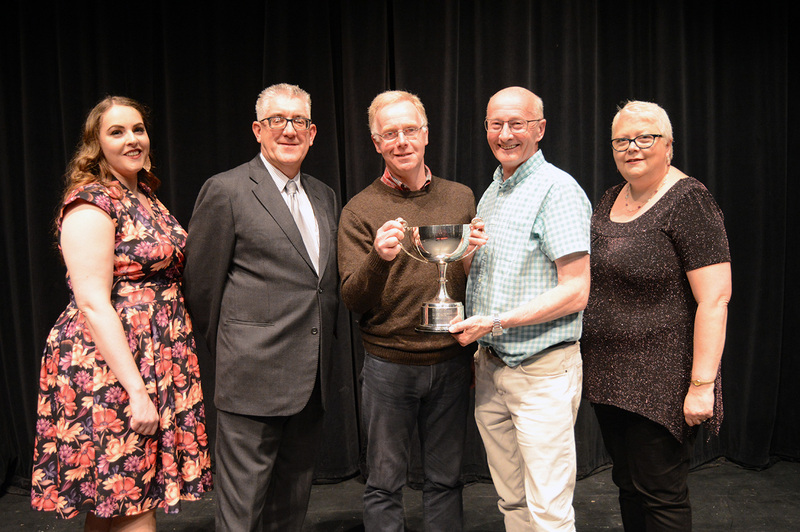 As always, the festival was host to a great selection of talented groups, which included regular competitors Fintry Amateur Dramatic Society, Rutherglen Rep, and Carluke’s Kirkton Players, as well as the next generation of actors from Dunlop Youth Players. 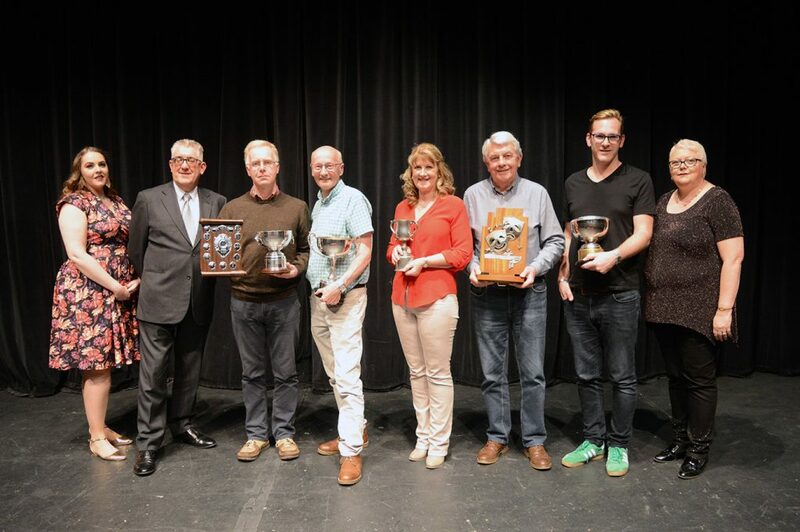 Congratulations to all the winners and thank you to all the groups who took part. 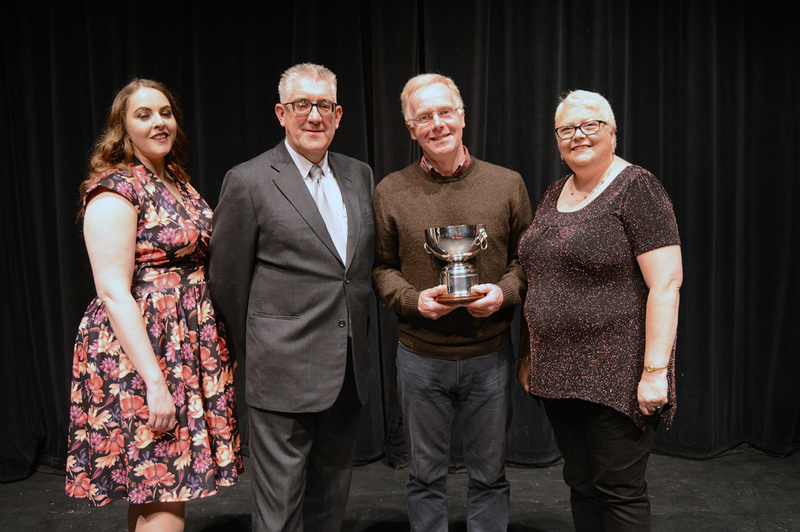 Next year’s EK RepFest will take place the week beginning Monday 6th of May 2019. 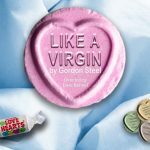 For information regarding registering your interest in participating, keep an eye on our website and social media pages.